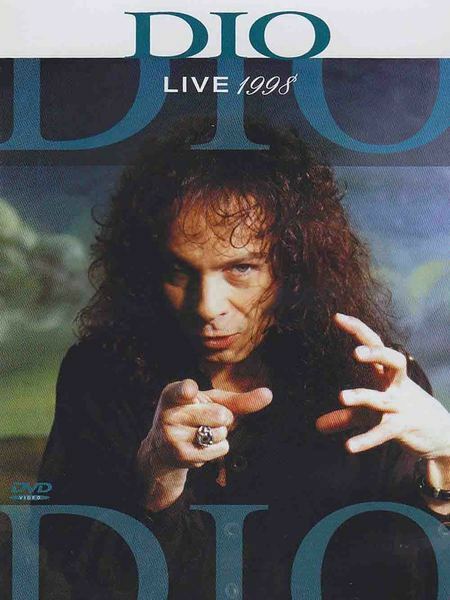 Dio was an American heavy metal band formed in 1982 and led by vocalist Ronnie James Dio, after he left Black Sabbath with intentions to form a new band with fellow former Black Sabbath member, drummer Vinny Appice.The name Dio was chosen because it made sense from a commercial standpoint, as the name was already well known at that time.The band released ten studio albums and had numerous line-up changes over the years with Ronnie James Dio having been the only constant member. 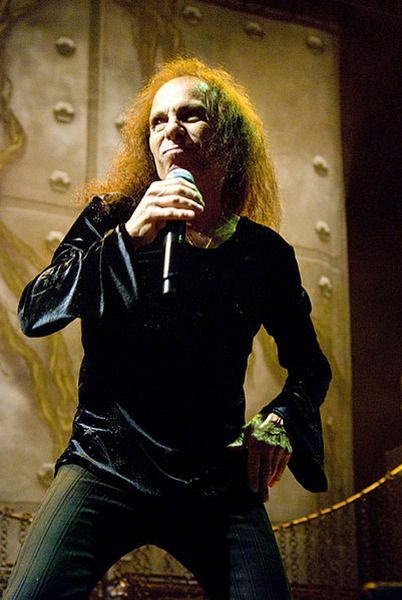 Guitarists have included Craig Goldy (most recent guitarist), Doug Aldrich, Vivian Campbell, Warren DeMartini Tracy G, Jake E. Lee and Rowan Robertson.The band dissolved in 2010 when Ronnie James Dio died of stomach cancer at the age of 67. 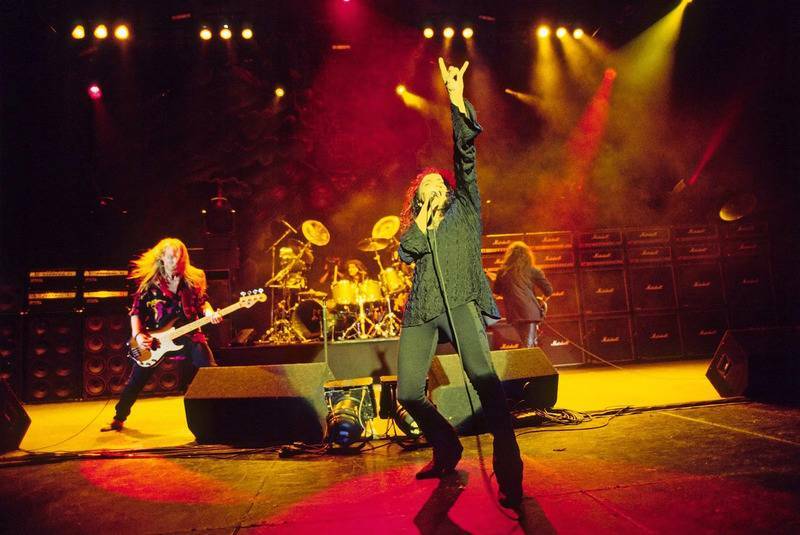 The band has sold more than 10 million copies of albums worldwide. 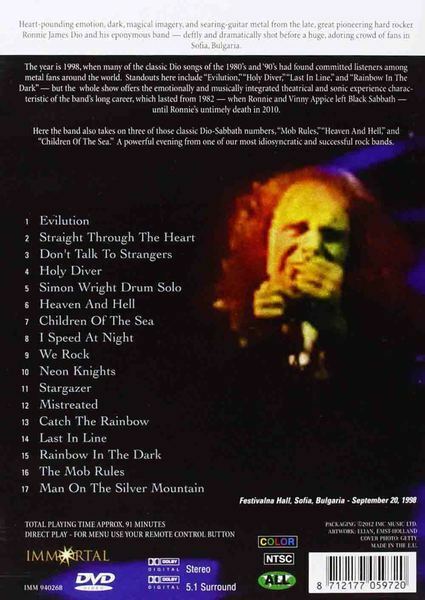 The set was recorded in Sofia, Bulgaria at Festivalna Hall in front of 7,000 people for TV on September 20th, 1998.